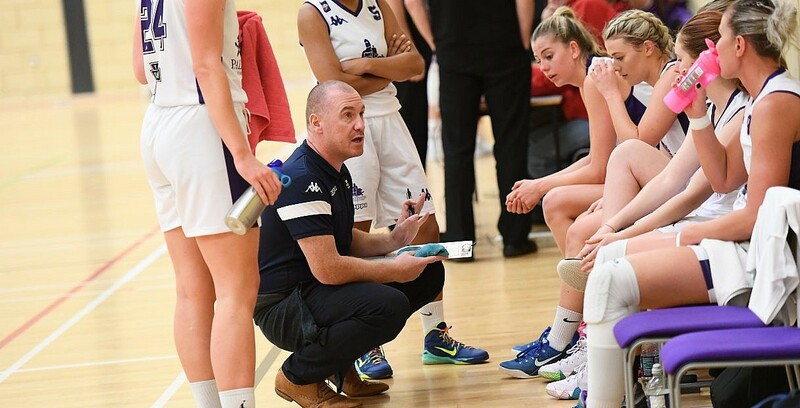 Less than 24 hours after the setback of losing a hard fought overtime derby with Eagles, the Durham Palatinates resurrected their Semi-Final hopes by beating Caledonia Pride. Durham started slowly, but never looked back after taking control just before half-time to continue their impressive recent record on their home floor. Turning point – Durham shifted up the gears in the second quarter and Caledonia were left trailing after a devastating 16-4 burst from the hosts that put them on the path to victory. Key stat – Durham shot the ball nicely from long-range, with 8 of 17 a difference-maker in the contest. Game hero(es) – Eduardo shot the ball really well and her 9 of 14 from the floor for 21 points, plus 8 rebounds was the highlight. Ottewill-Soulsby brought the noise wih a double-double of 14 points and 10 boards.